We provide an overview of the current ME/CFS infrastructure investment and the research studies that are taking place with financial support from the MEA Ramsay Research Fund. We have also summarised those studies that have recently been published, or are awaiting publication, together with those we have supported in collaboration with other funding bodies like the Medical Research Council or other charities. And, we provide position statements on longer-term initiatives like clinical trials of Rituximab, and the Post-Mortem Tissue Bank – including how you can donate tissue to M.E. Research after death. Members of the ME/CFS Biobank team. 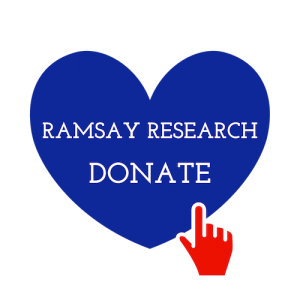 The ME Association Ramsay Research Fund covers all the basic running costs of the ME/CFS Biobank. The ME/CFS Biobank Steering Group is chaired by ME Association Medical Adviser, Dr Charles Shepherd. It was launched in August 2011 following extensive consultation with professionals and patient representatives. 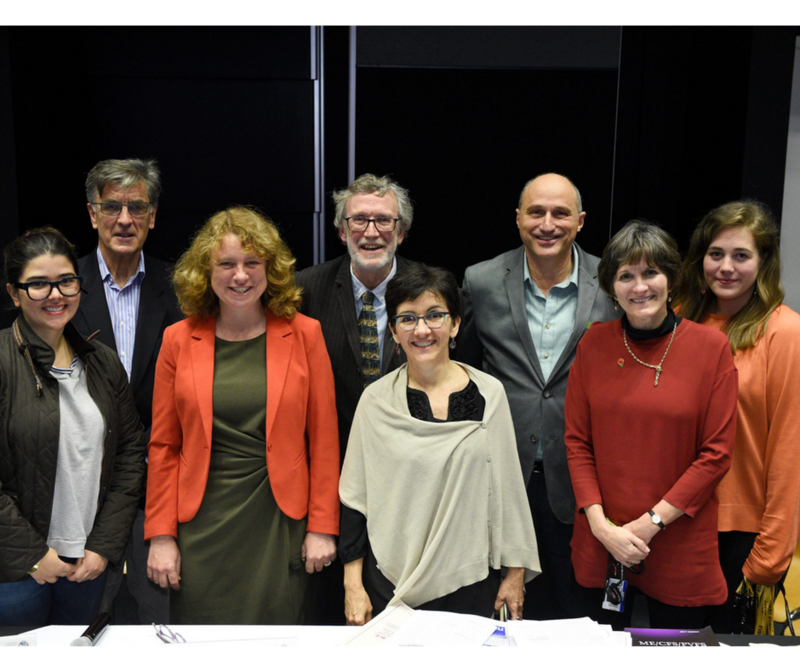 This new bioresource, which aims to enhance research into ME/CFS in relation to pathophysiology, biomarkers and therapeutic approaches, now has international acclaim with samples being used by research groups in various parts of the world. Blood samples are collected from volunteers with very carefully diagnosed ME/CFS (Canadian and Fukuda diagnostic criteria) in designated locations and rapidly transported to the Royal Free Hospital in London – where the ME/CFS Biobank forms part of the University College London Biobank. The samples are then processed into different components and stored before being released to researchers whose research proposals have gone through rigorous ethical approval and peer review. RRF investment = Approx. £80,000 per year for 2018 and 2019. Critical examination of the theoretical basis that underlies the use of cognitive behaviour therapy (CBT) and graded exercise therapy (GET) in ME/CFS. Examining metabolites in ME/CFS. Scientists from Oxford and Newcastle are spending 12 months analysing nearly 300 blood samples from the UK ME/CFS Biobank to look for small molecular clues known as metabolites. Examination of MicroRNA profiles in peripheral blood mononuclear cells (PBMCs) and exosome-enriched vesicles in ME/CFS. This study is focused on samples from the ME/CFS Biobank that were obtained from those severely affected by the disease. Examination of immune system status and energy metabolism in ME/CFS. The B- and T-cell main study will examine samples from 100 patients (50 moderate: 50 severe) and 100 controls (50 healthy: 50 MS) using flow cytometry. Measurements of ANS activity (i.e. pulse rate, blood pressure, respiratory rate) were carried out before and after exercise along with self-reporting of pain levels. The study concluded that there is dysfunctional exercise-induced analgesia in people with ME/CFS. This is an important new finding that helps to increase our understanding of why pain occurs in ME/CFS and something that could lead to more effective methods of both prevention and treatment of pain in ME/CFS. Sleep abnormalities and specific types of sleep disturbance were thoroughly assessed in 40 patients recruited from Professor Julia Newton’s research group in Newcastle. A tailored sleep management programme was devised based on this information and delivered in collaboration with each patient. This study has been comparing the results of a commercial blood test for mitochondrial function that has been developed by Dr Sarah Myhill and colleagues with the results from an international and widely accepted test that has a long and successful track record in clinical diagnosis and research of muscle disease particularly in the UK. The aim is to determine the efficacy of each set of tests in relation to ME/CFS. In the case that a synergy between the two diagnostic approaches exists, it is hoped that this preliminary study will promote an investigation into a more inclusive and highly resolved analytical technique for metabolic testing of people with ME/CFS. This research was co-funded by The Medical Research Council, Action for ME, ME Research UK, the ME Association Ramsay Research Fund and the Newcastle Molecular Pathology Node (which is jointly sponsored by the Medical Research Council and the Engineering and Physical Sciences Research Council). The ME Association RRF contributed £5,000 to this study which was largely funded by Action for M.E. This is a 16-month study that examined the way the immune system responds, particularly against infections, in people with ME/CFS. Patients were recruited from the Newcastle NHS ME/CFS specialist service. This research was jointly funded with Action for M.E. The ME Association had believed that the drug Rituximab represented the most important development in terms of a potential disease altering treatment. Early studies had indicated the drug might be effective in at least a subgroup of people with ME/CFS. This was until we heard the discouraging news from the phase III clinical trial in Norway at the end of 2017. Formal publication of the trial results were made in April 2019 by lead researchers, Dr Øystein Fluge and Dr Olav Mella, from Haukeland University Hospital, Bergen. The ME Association is the only charity involved in the collection of post mortem tissue samples from people diagnosed with ME/CFS in the UK. Our long-term aim is to establish a national ME/CFS Post mortem Tissue Bank where greater numbers of samples can be collected and stored for vital research. If you would like to donate post mortem tissue for ME/CFS research then you need to make this clear by completing a Statement of Intent which can be kept with your Will or in a Codicil to your Will. Your next of kin will also need to know about this instruction and where they can locate it. 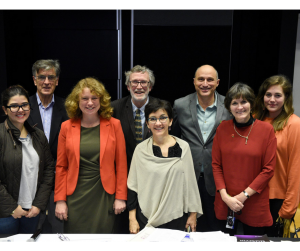 Action for M.E., the ME Association and ME Research UK jointly released a statement in 2016 updating supporters on the ME/CFS Disease Register project, which came to an end. The maintenance and regular update of all the information held in the Disease Register is no longer a priority for the limited research funds available to us, and we explain why this is in our statement. RRF investment in infrastructure and laboratory research. Also, position statements on long-term initiatives like the Rituximab clinical trial and the Post-Mortem Tissue Bank and how you can donate tissue after death. 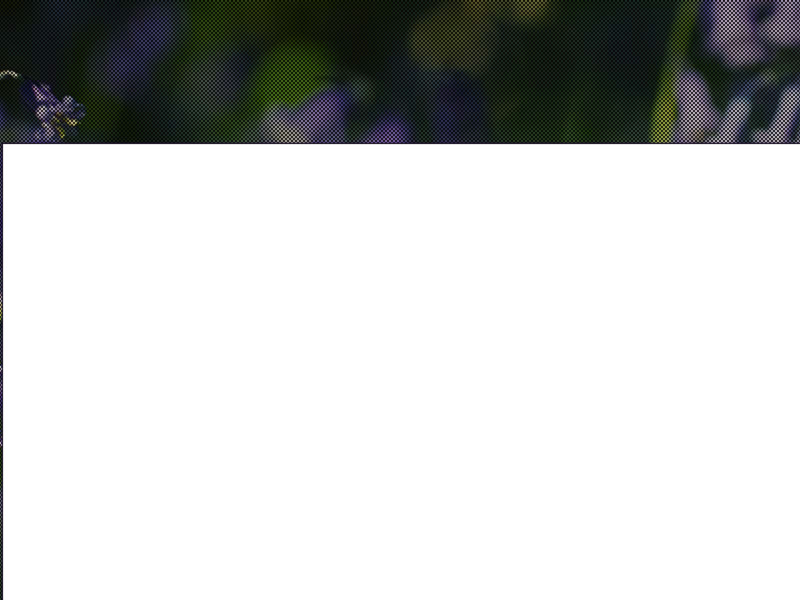 RRF studies from 2000 to present; PACE Trial reanalysis and critical commentary, and MEA illness management reports and critical trial reviews; MEA research summaries and research updates. The ME Association is an active member of the Executive Board of the CMRC. Here you can learn more about this organisation, become a member, read the conference reviews, and meeting summaries.